Today, businesses large and small are blogging to get their ideas out there. My company is no different. We know it makes a difference since potential customers mention them. At the same time, we are always looking for new way to explore and expand the conversation about technology and the supply chain. For some, video is more engaging and convenient. At the same time, viewers are becoming increasingly demanding about quality. They only want to watch good quality video. In that pursuit, I set about researching and testing the available technology a number of years ago. I looked at the latest camcorders but soon realized that getting the footage from the recorder to YouTube was onerous. Next, I considered mobile devices. At the time, I had access to an iPhone 6 and found that it offered even better video quality than the camcorder. I got even better results with a Samsung Galaxy S7 Active phone. 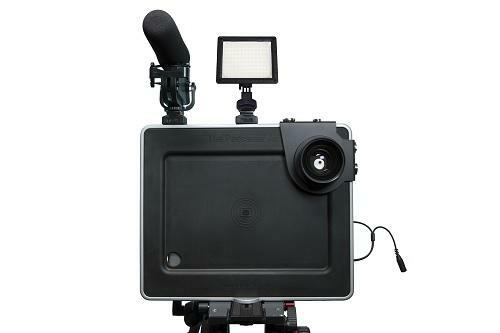 Finally, though, I settled upon the iPad Pro because I discovered a package called the Padcaster. This package included a lens bracket, a lens, a unidirectional microphone, and the necessary cables and screws. I opened the box, put the whole thing together, set up the iPad and started making videos. I added a tripod to the mix and set up lighting and backdrops. The quality, through no fault of the added hardware, was disappointing. I even got a big glossy white board from Home Depot to use as a background, but still didn’t get the quality I wanted. Next, I went to the Apple store and shared my experience. The response was very swift. The Apple technician thought maybe I was having a hardware issue, so he replaced it. Unfortunately, that did not improve the quality of the video at all. In the end, I’ve come to think that Apple is resting on its laurels and is not paying attention to the users wants and needs. 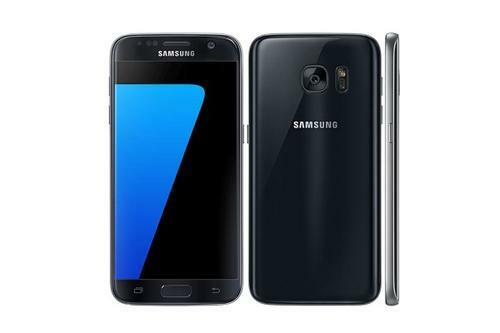 In the end, I went back to the Samsung Galaxy S7, although I wasn’t completely happy with it. Even though the software experience is not the greatest, the pone makes very good quality videos and also takes good quality pictures. Of course, time will tell where the technology will take me in the future. The Google Pixel is interesting as well, because Google has decided to make its own hardware, which gives plenty of leeway for Google to make the best phone ever. it is much easier to optimize the operating system and the software for a specific hardware, rather than making it support several hardware devices. I believe the Google Pixel is going to give Apple a nice run for its money. So what do you think? How is this smart phone evolution impacting your supply chain? How are you using these tools to improve your supply chain or communication? Let us know in the comments section below.